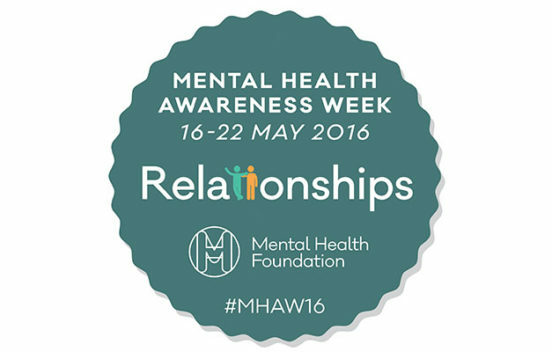 16th May 2016 This week, from 16th to 22nd May, is Mental Health Awareness Week. 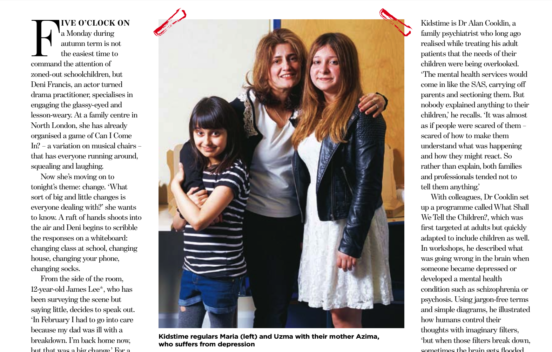 20th November 2015 The article highlights a number of the families Our Time are helping through the workshops and how the work of drama is helping to support them. 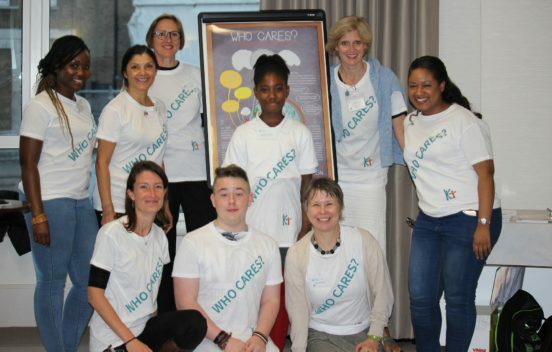 20th October 2015 ‘Who Cares?’ project: the unique in-school project to help children and young people of parents with mental illness will be presented on 26 October 2015. 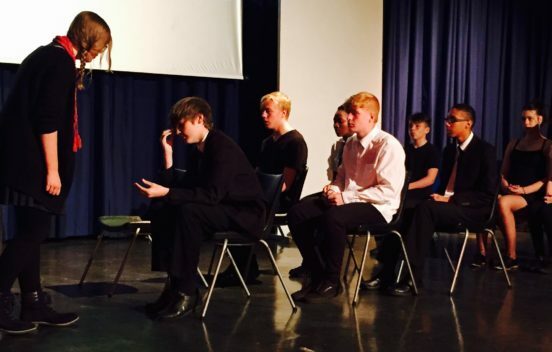 20th September 2015 A number of schools have now completed their piloting phase of the ‘Who Cares?’ programme and have made overwhelmingly positive comments about their experience. 20th September 2015 Our Time has had a really interesting and successful evening at The Funding Network's event. 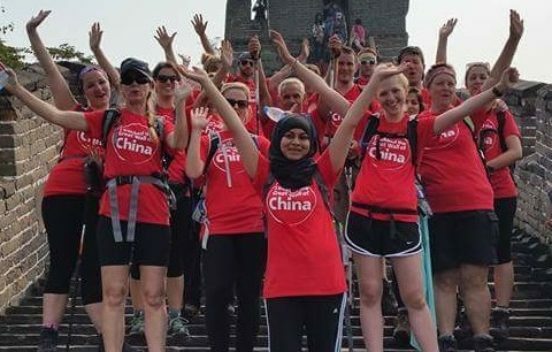 20th September 2015 Young carer Ambeya tells her story of walking the Great Wall of China to fundraise for Our Time. 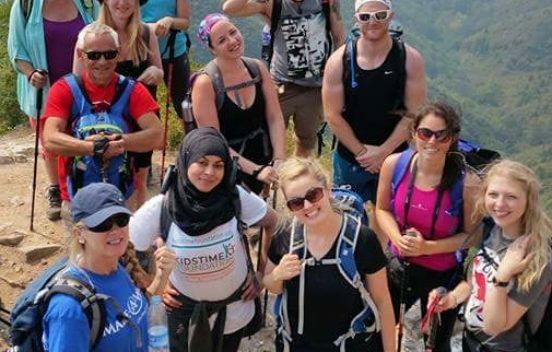 20th July 2015 Congratulations to Ambeya for reaching her fundraising target, and wishing her good luck on her forthcoming adventures! 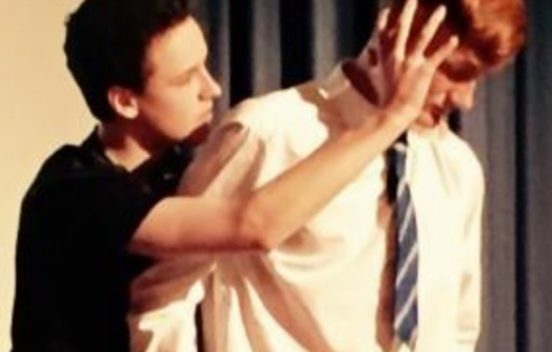 13th July 2015 Thank you to the schools who have begun working with us on Our Time's 'Who Cares?' programme piloting. 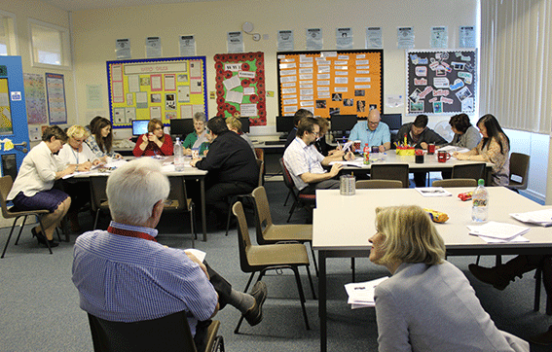 20th April 2015 Our Time is currently training teachers and school staff in different schools around the UK who will use the ‘Who Cares?’ programme material to deliver the curriculum content to their pupils. 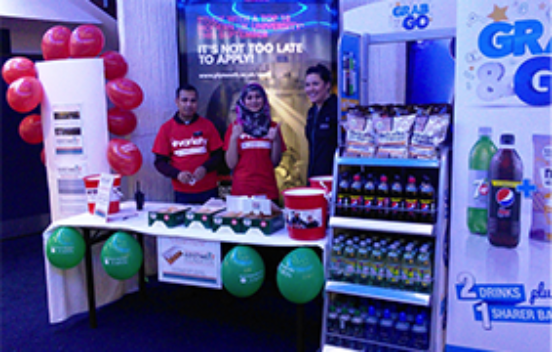 13th April 2015 Our young carer, Ambeya, began her fundraising at the start of April, selling doughnuts at a stall at an Odeon Cinema, to raise money to support her walk along the Great Wall of China. 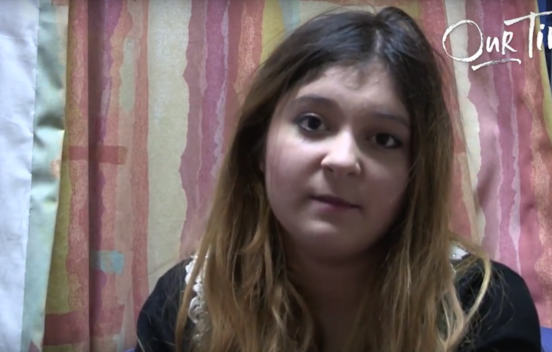 20th February 2015 One of our determined young people, Kirsty Tahta-Wraith, is taking on a personal challenge in March and asks for sponsorship to raise funds for Our Time. 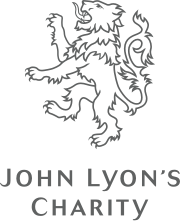 20th January 2015 The Guardian Charity Appeal Blog wrote more about us on New Year’s Day. We thought we would start 2015 by hearing from some of the people directly helped by your donations.